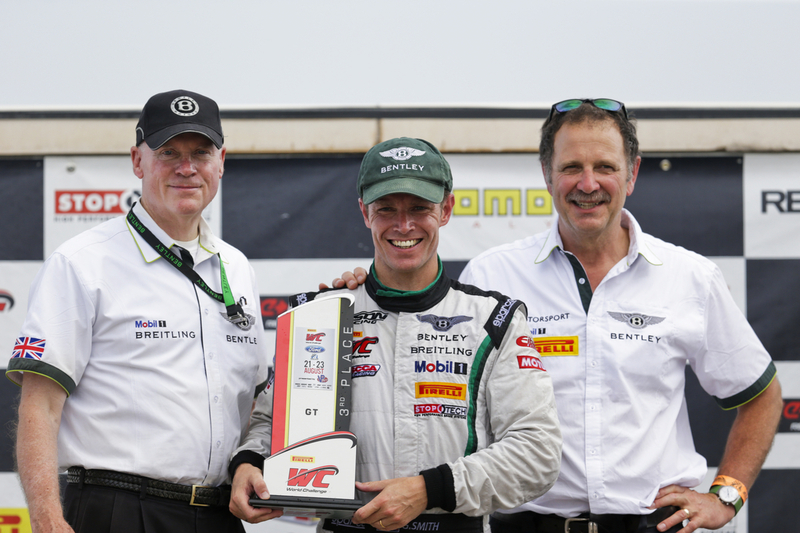 LEXINGTON, OH, August 3, 2014 – Today Butch Leitzinger and Dyson Racing Team Bentley showed the pace of their Bentley Continental GT3 in Round 12 of the Pirelli World Challenge at Mid-Ohio Sports Car Course. Leitzinger worked his way from 14th to eighth place at the finish of the 50-minute race. 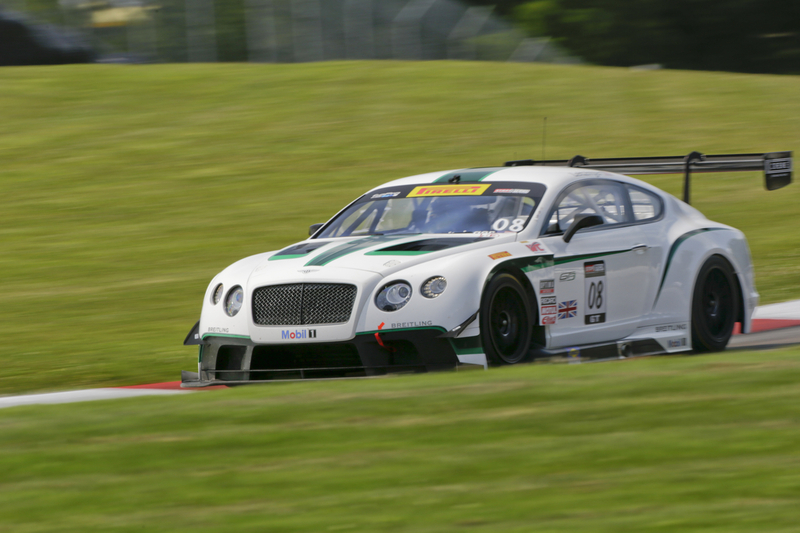 A stumble at the standing-start of the race dropped the Bentley from its eighth-place starting position, but Leitzinger raced his way into the top ten by the sixth lap. 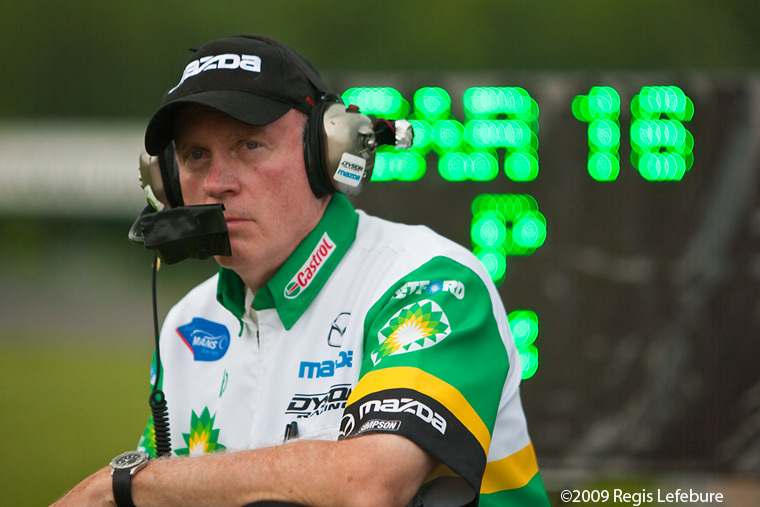 An outside pass around the tight Keyhole on a lap 28 green flag restart moved him into eighth place and gave Leitzinger his third top-ten finish since joining the series at Road America three race weekends ago. 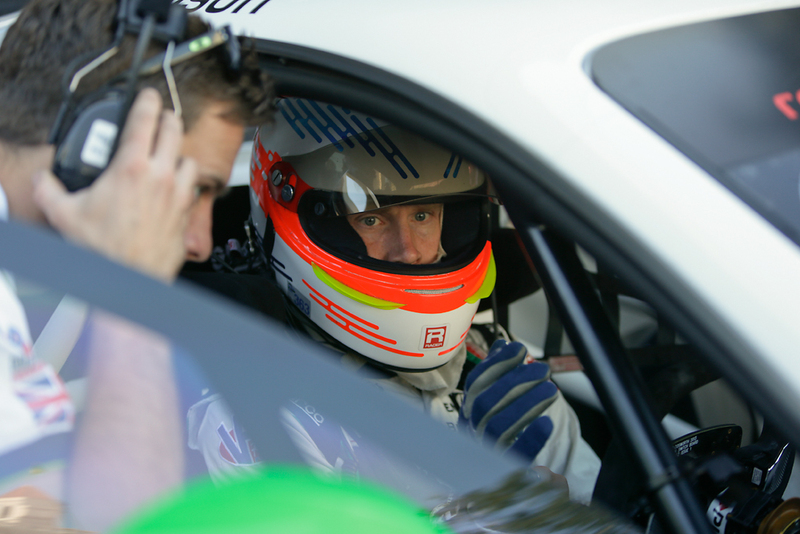 “We had a good car today and we were able to claw our way back into contention,” said Leitzinger. Today`s race demonstrated the competiveness of the series. Eighteen manufacturers were represented in the 47 car field. 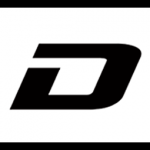 Dyson noted the quality of the racing, the diversity of the equipment, the breadth of involvement from the manufacturers, and the quality of talent behind the wheel. 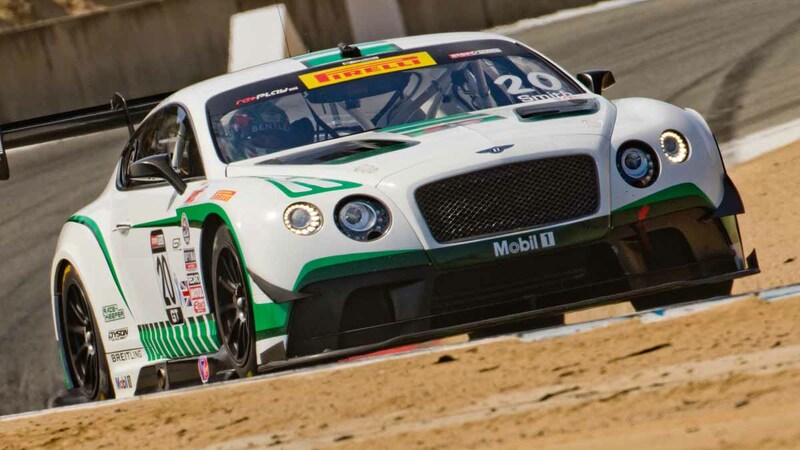 The next race for Dyson Racing Team Bentley will be at the Sonoma Grand Prix August 22-24. 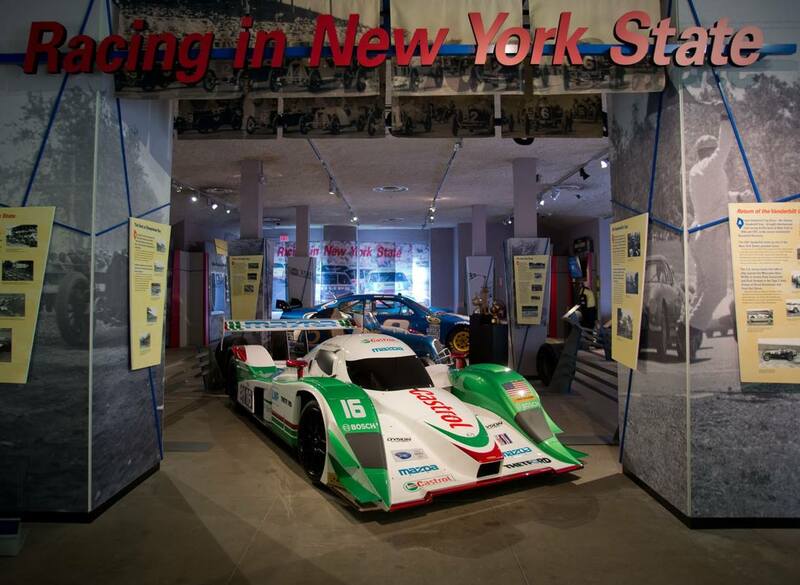 This weekend`s races will be on NBC Sports Network, Sunday, August 10 at 1:30 p.m. ET and re-air Saturday, Aug. 16 at 12 a.m. ET on NBC Sports Network. The race is also available on www.world-challengeTV.com after the initial broadcast.